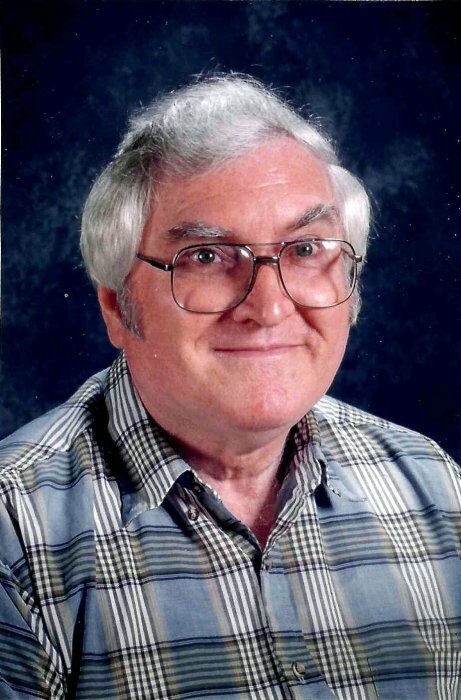 Robert E. Turner 78 of Mt. Vernon, passed away Friday November 30, 2018 at Deaconess Midtown in Evansville. He was born January 11, 1940 in Evansville, the son of Ralph and Nellie (Chandler) Turner. He married Sharon J. Cross on May 3, 1963 and she preceded him in death on September 19, 2011. Robert had retired from B&W and also as a custodian in the Mt. Vernon School District. He was a Cardinals fan and also loved IU Basketball and Football. He was a veteran of the United States Navy and served on the Saratoga. He is survived by his children, Brian (Kim) Turner, Bobby (Kristi) Turner, Virgil (Tammy) Thomas, and Richard (Stacy) Englebright; Tammy (Greg) Shelhorn, and Roberta (Nick) Duckworth; 24 grandchildren and 18 great-grandchildren, brothers, Edward Sellner, Ralph "Sonny" Turner, Gary (Peggy) Turner and Tommy (Janie) Meissner; sister, Toni (Herman) Roach; son-in-law, Paul Carnahan; and numerous nieces and nephews. He was preceded in death by his wife, Sharon; daughter, Diane Carnahan; brother, Donald Ray Sellner and sisters, Mary Ruth Greenwell and Margie Stratton.